Kanakeshwar situated near the Alibag on Konkan coast is famous for its weather and an old temple of Lord Shiva. Kanakeshwar temple is situated in midst of forest so dense that the interior is impermeable to sunlight. 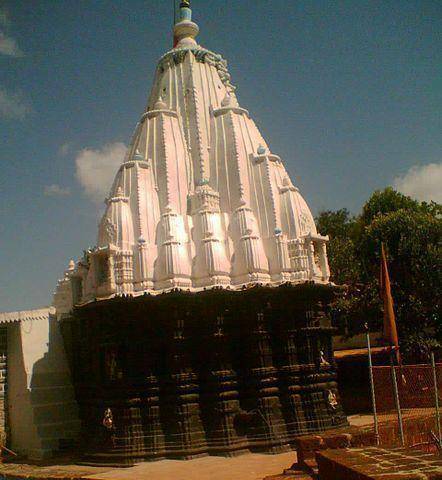 Temple is perched on a small hill which is 12 KMs from Alibag. Access to temple on the hill is though almost 700 steep steps. Kanakeshwar forest is infested with the deadliest of snake species and frequently spotted wild animals like leopards and wild boars. The area bears a steely silence and tourists are allowed in only at their own risk.